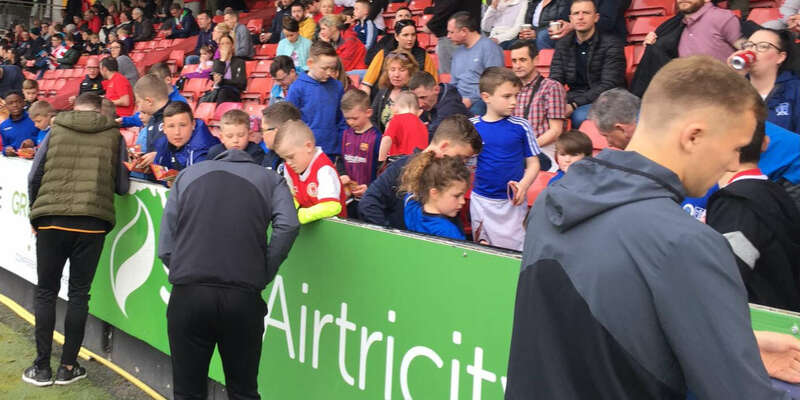 Sean Bohan; Andy Lyons (captain), Peter Adigan, Lee Rock, Mitchel Byrne, Peter Adigan (Callum Keane, 93); Dylan Thornton (Jamie Hamilton, 58), Daniel Grant (Marion Marishta, 86), Alex Kelly, Ryan Graydon (Steven Nolan,74), Promise Omochere, Callum Keane; Ali Reghba. 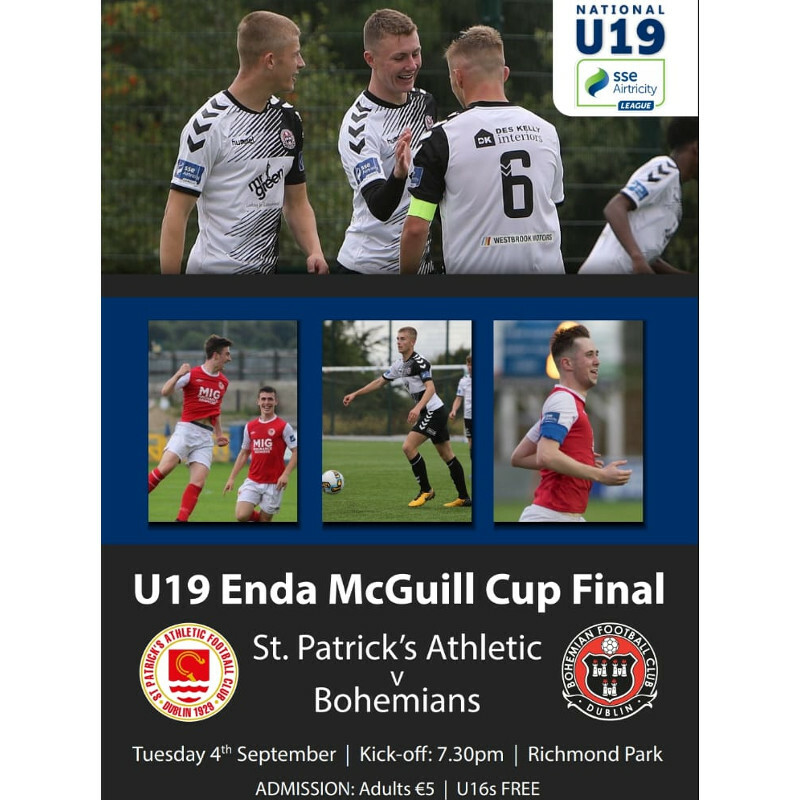 A sensational second-half performance by Bohemians saw Craig Sexton's men turn the Enda McGuill Cup Final completely around. 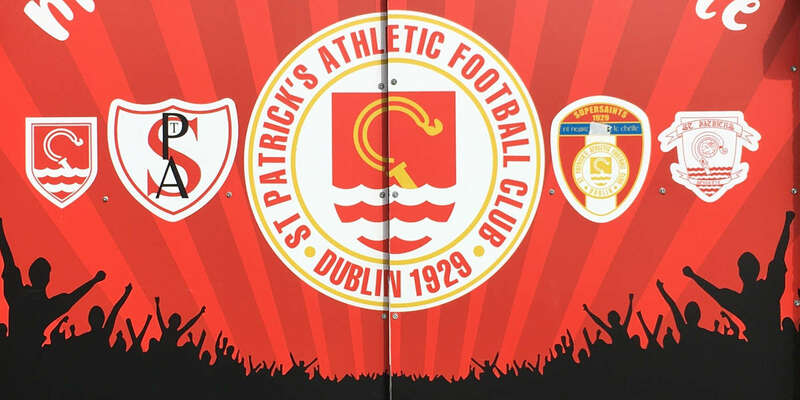 Bohs defeated SSE Airtricity League Under 19 League leaders St. Patrick's Athletic 2-1 on what was an ideal night for football at Richmond Park. Main striker Ali Reghba was Bohs' hero netting twice in two frantic second-half minutes. First, Reghba rose highest in the box to glance home substitute Jamie Hamilton's right wing free-kick for the equalizer in the 61st minute. Just two minutes later, the ball broke to Reghba inside the area and he finished low with precision for the clincher. Bohs saw it out from there and might have added to their tally with Peter Adigan and Promise Okochere prominent down the left flank. But for some heroic goalkeeping by Brian Maher, another substitute Marion Marishta might have made it three. The home side received a massive boost in just the second minute. Jason Grouse floated in a right wing corner at the Inchicore village end. 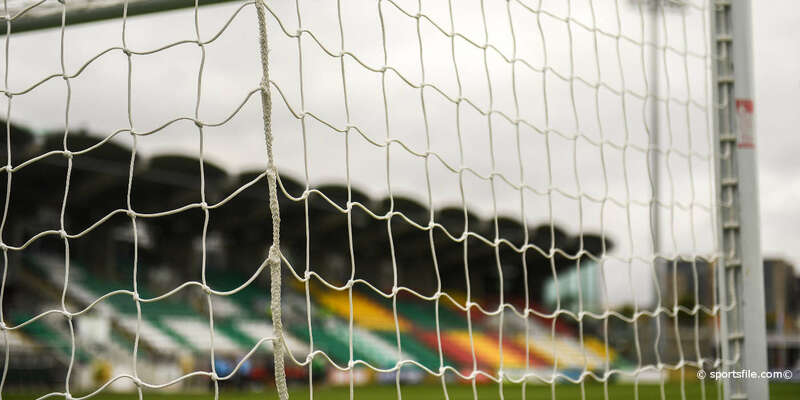 Neill Byrne connected with a fine header and though Bohs keeper Sean Bohan got his hands to the ball, he couldn't keep it out. Pat's might have doubled their advantage 21 minures in. Neat combination between Ritchie O'Farrell and Byrne down the Pat's right set up skipper Luke Heeney for a low shot that struck the left hand upright and went wide. After dominating the opening half an hour, Pats had the ball in the net again after 40 minutes. Right back Paul Cleary sallied forward and delivered a pinpoint cross, which was headed neatly home by Jake Walker but the assistant referee's flag was raised and the 'goal' chalked off. Bohs were limited to half chances in the opening period although Reghba might have done better than lift a half volley over the top when played in by a superb through ball from Ryan Graydon. As half-time approached, Reghba did get a low shot on target following a swift Bohs counter attack, but his effort was parried by Bohs' netminder Brian Maher.